Mental health issues affecting Black boys and young men can now be addressed with H.Y.P.E., a Hip Hop Therapy program specifically designed for the young warriors of Hip Hop culture. Created by Dr. Adia Winfrey, Healing Young People thru Empowerment (H.Y.P.E. ): A Hip-Hop Therapy Program for Black Teenage Boys leverages familiar Hip Hop music, themes, and values to help Black males process through the many challenges they face at home, in their communities, in school, and in their peer relationships. 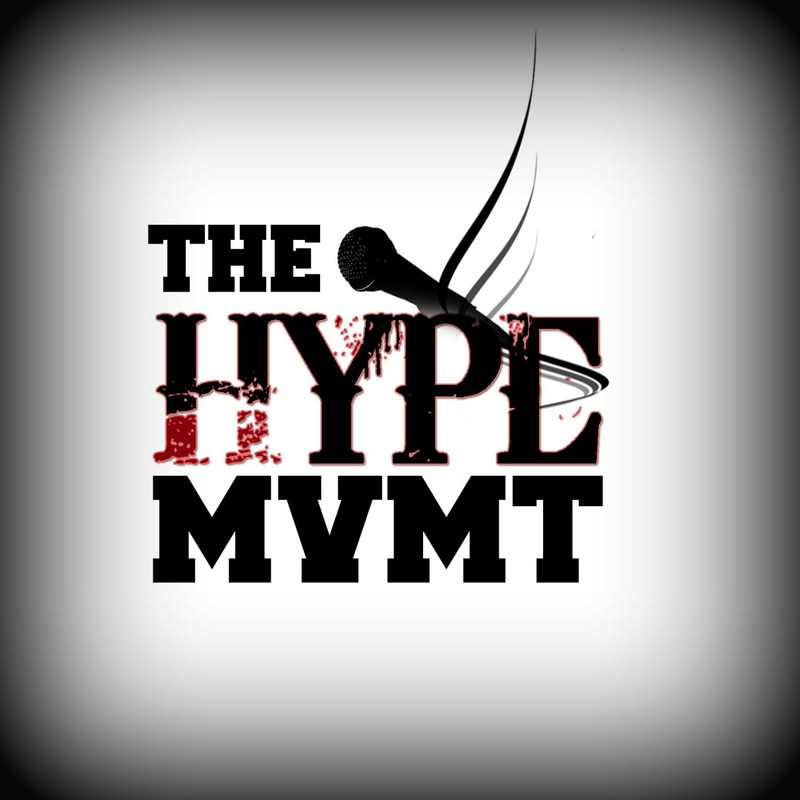 THE NEXT HIP HOP THERAPY WEBINAR IS 5.23.2019! Complete the form below to begin the process of becoming a Certified H.Y.P.E. Facilitator! This comprehensive manual includes research for the program, a detailed outline of the H.Y.P.E. 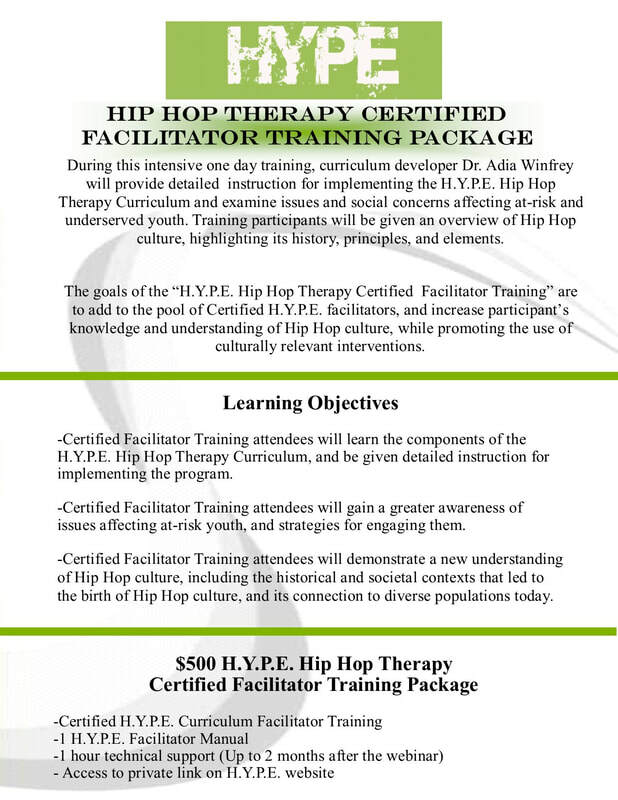 Hip Hop Therapy curriculum, a Facilitator's Guide for group implementation, and a Participant's Toolkit (handouts). H.Y.P.E. is sure to change your perspective on Hip Hop culture and the condition of Black youth today. 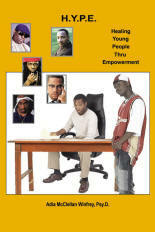 Purchase an autographed copy of H.Y.P.E. here for $13 (list price $14.95). On February 22, 2011, Dr. Dia and H.Y.P.E. were featured in a compelling piece on WABE, the National Public Radio affiliate in Atlanta. Click here to hear this piece, which features interviews with Dr. Dia and youth after a H.Y.P.E. session. Tom Joyner and the TJMS contacted Dr. Dia after reading the H.Y.P.E. article in JET Magazine. Click Tom's picture to check out this exclusive, live phone interview, which originally aired January 19, 2011. "More Than H.Y.P.E. : Using Rap as a Catalyst for Change"